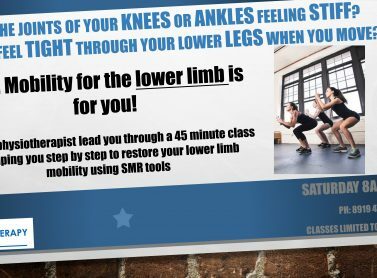 The 3 Keys To Easing Your Knee Pain and Moving Pain Free! Are you confused about how many repetitions you should be doing when you do weights? 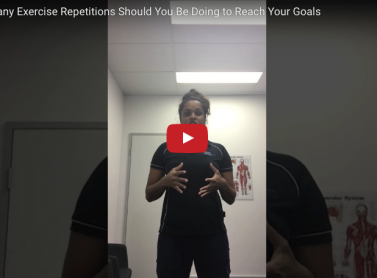 If you’re not sure how many reps you should be doing to achieve your goals then this session from Candice will help! When exercising do you ever ask yourself how many repetitions you should be doing, or how long you should be doing cardio for? 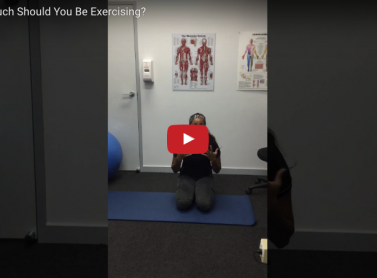 If you’re not sure how much you should be doing to achieve your goals then this session from Candice will help! 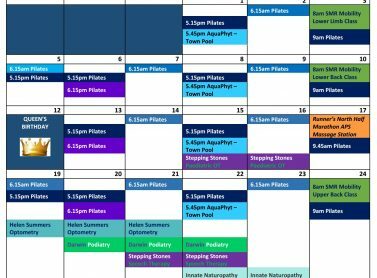 Arnhem Physio’s Group Class Timetable for June! Are the joints of your knees or ankles feeling stiff? Do you feel tight through your legs when you move? 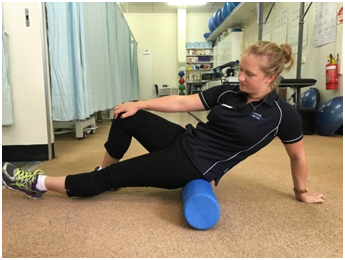 Let our Physiotherapist lead you through a 45 minute class – helping you restore your lower limb mobility step by step using Self Myofascial Release tools!